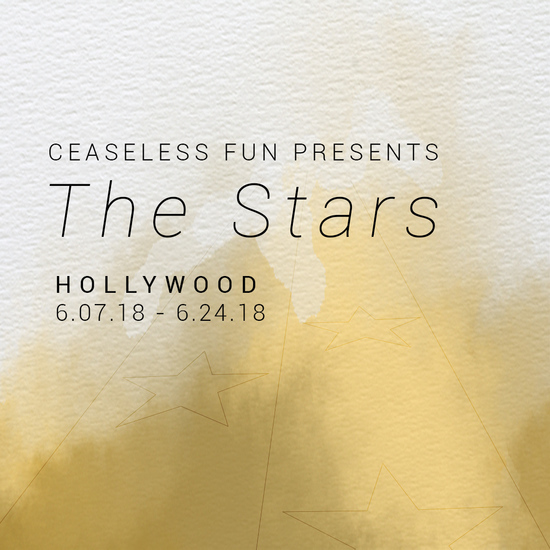 The Stars is a 1-audience adventure down Hollywood Blvd, exploring our desires to see and be seen, to know and be known. 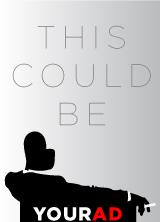 It is a site-specific commentary, a critique of the Hollywood experience, and a void into which you may shout your most pressing questions. Please arrive at the Southwest corner of Hollywood and Argyle 5 minutes before your ticket time. Look out for a woman with a clip board.